Out Boulder County's annual Boulder Pridefest is Sunday, September 8th, 2019 from 11:30am to 6:30pm. Come early and stay all day! Have a booth at boulder pridefest! 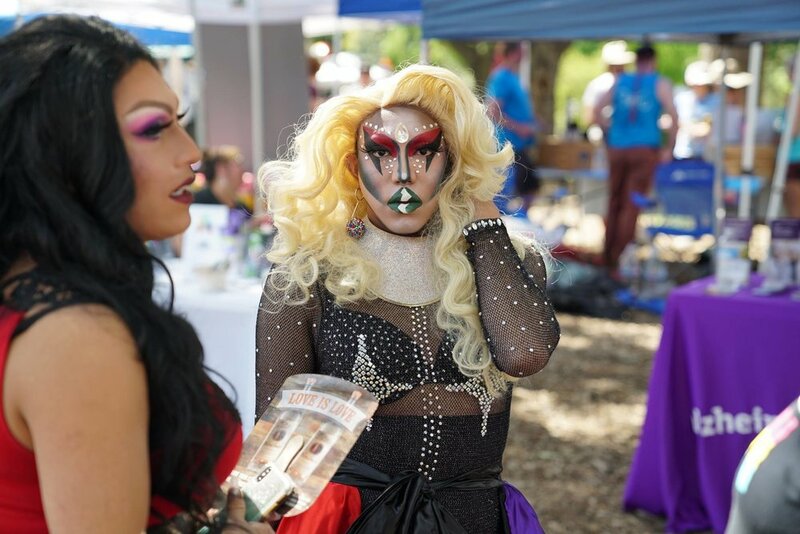 Want to be a vendor/exhibitor at Boulder Pridefest 2019? Click here to sign up. THE DEADLINE TO SIGN UP FOR BOULDER PRIDEFEST 2019 IS JULY 31ST, SIGN UP TODAY! For any questions regarding being a vendor/exhibitor, contact Charlie Prohaska (They/them/theirs) at cprohaska@outboulder.org. Our local and corporate sponsors are a large part what makes Boulder Pridefest possible. We’d love to have your support! Sponsorship opportunities now open! Click here to find out more. If you’d like to sponsor, please contact Juan Moreno (He/him/his) at jmoreno@outboulder.org. Would you like to perform at Boulder Pridefest 2019? We are always on the lookout for diverse acts! If you’re interested in performing, please contact Charlie Prohaska (They/them/theirs) at cprohaska@outboulder.org. 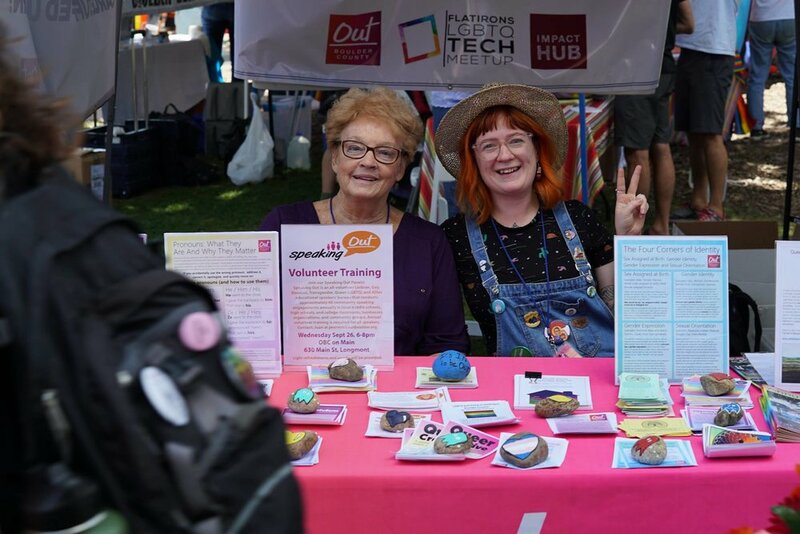 BOULDER PRIDEFEST VOLUNTEER OPPORTUNITIES WILL LAUNCH IN JUNE OF 2019!